Career gymnastics coach who loves the outdoors, and the internet. 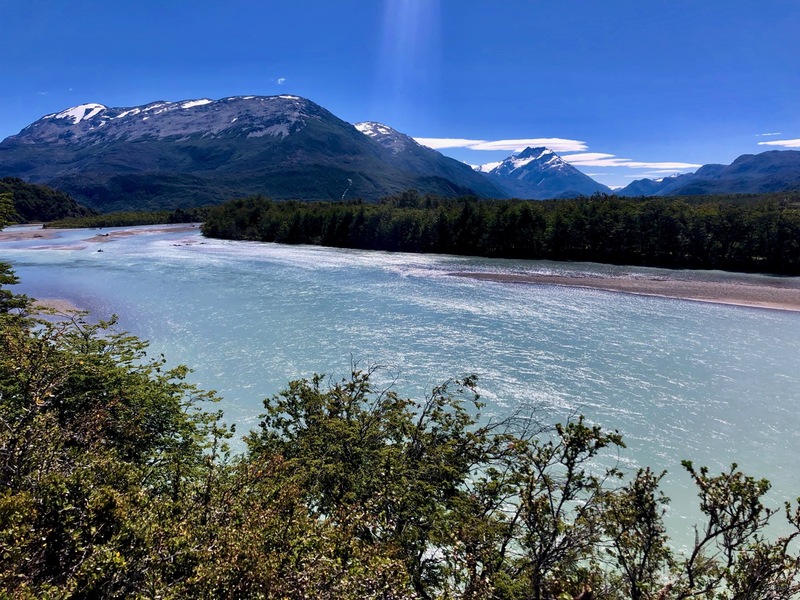 I’ve uploaded all the hiking photos from my recent 2 months in Patagonia. Check those out here. There are thousands in the BestHike archive. Most are Creative Commons licensed so can be used in other projects. The BEST of BestHike photos (about 1800) are included in one album. That’s the best starting point. Check out Largest.org for more posts like this. That’s on the Amphitheater trek in the Drakensburgs, South Africa. Sentinel car park is the trailhead. 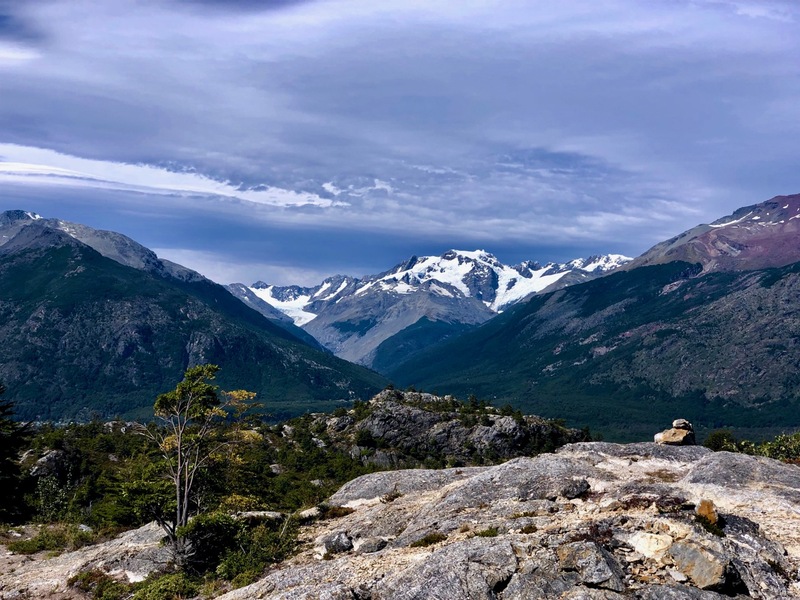 This is Laguna de los Tempanos and Glacier Vinciguerra, Ushuaia, Argentina. Here’s my trip report from that hike. Made on my iPhone X. 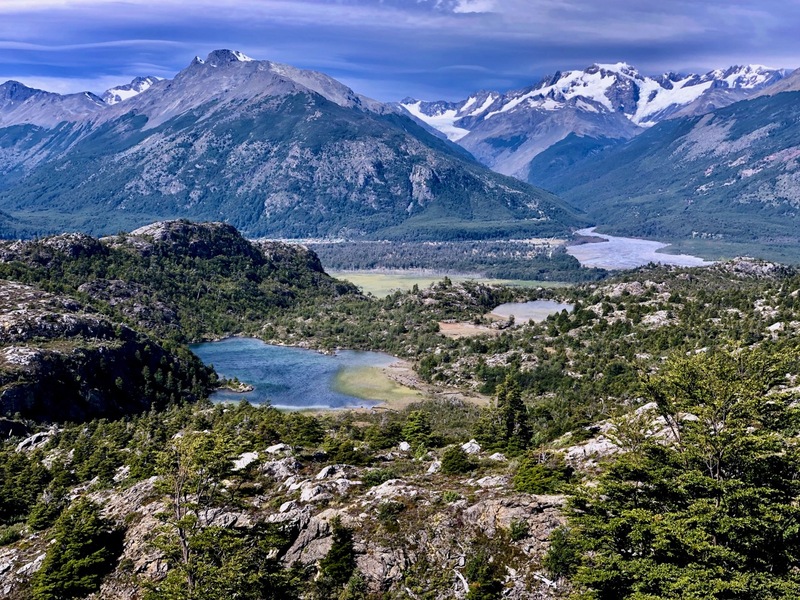 There are 3 hikes promoted out of Villa O’Higgins. 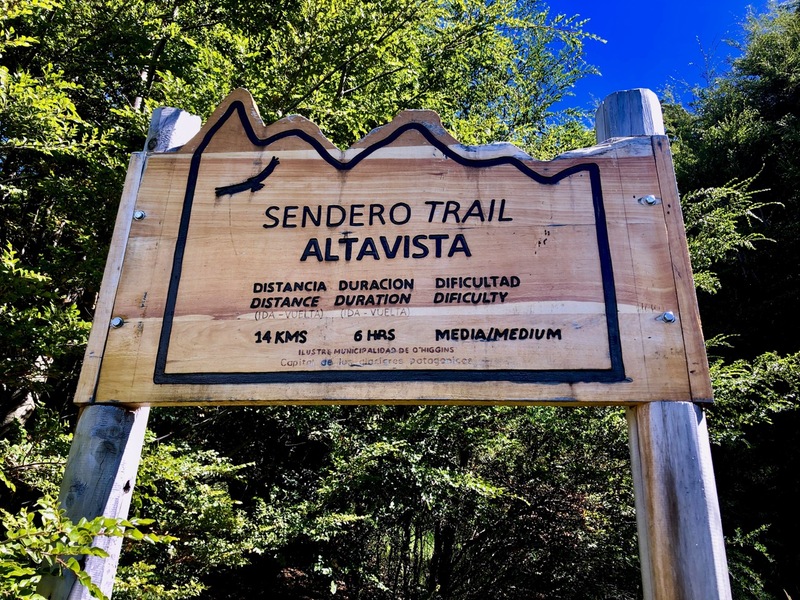 Most popular is the short Mirador (Viewpoint) Trail taking you up above town. Few do the Altavista Trail. On a perfect day I saw only 3 other hikers. To find the trailhead walk out of town and over the bridge. Oddly, in 2019, you had to climb over a fence to get to the signed trailhead. The trail winds up and along the Mayer river. Easy going. On a clear day there are terrific views to surrounding pristine wilderness. As skies were starting to cloud up, I stopped at the second and final viewpoint marked on the Maps.me route. El Loco. Back at the bridge I bumped into some folks from Argentina who’d I’d met on a previous hike. 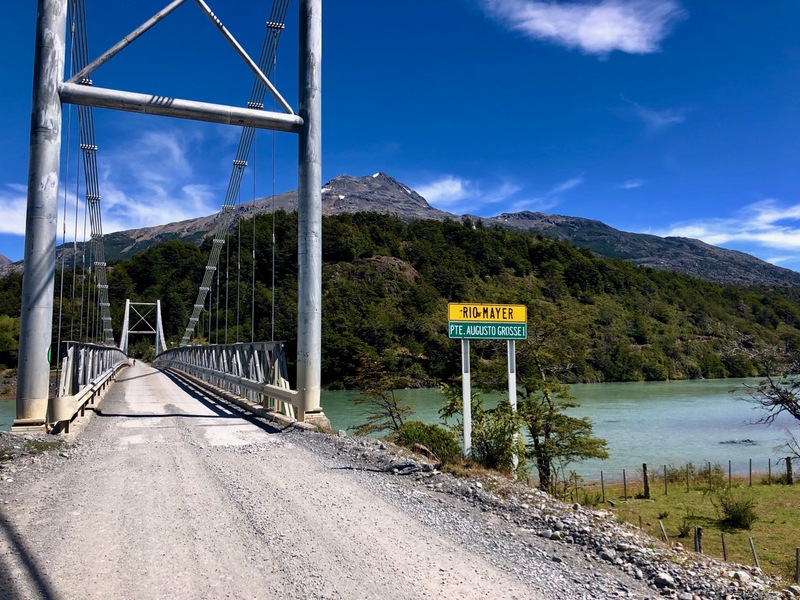 They drove me back to Villa O’Higgins. Nice. 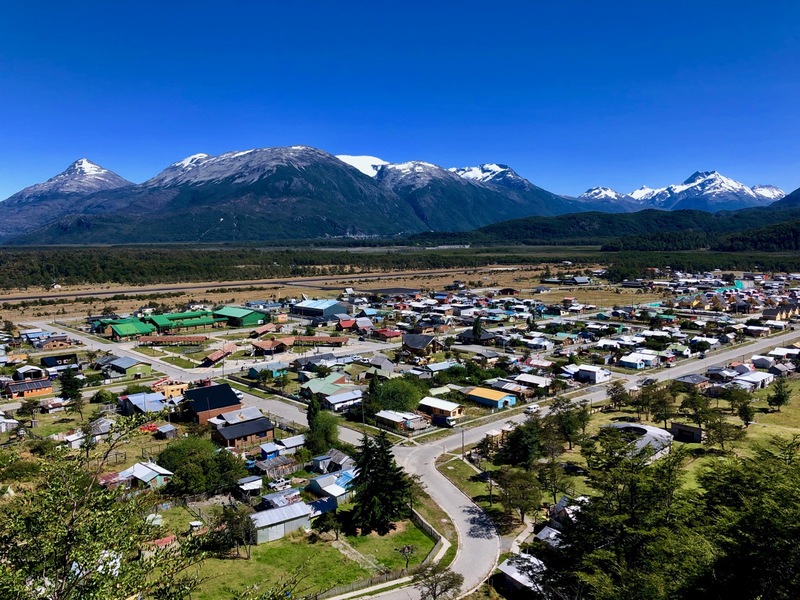 Paine in Chile is one of the best hiking destinations in the world. No question. But foreigners are endlessly frustrated trying to organize their trip from abroad. Many — including myself — show up on a hope and a prayer trying to make it happen onsite. Check our Paine Circuit Information page. 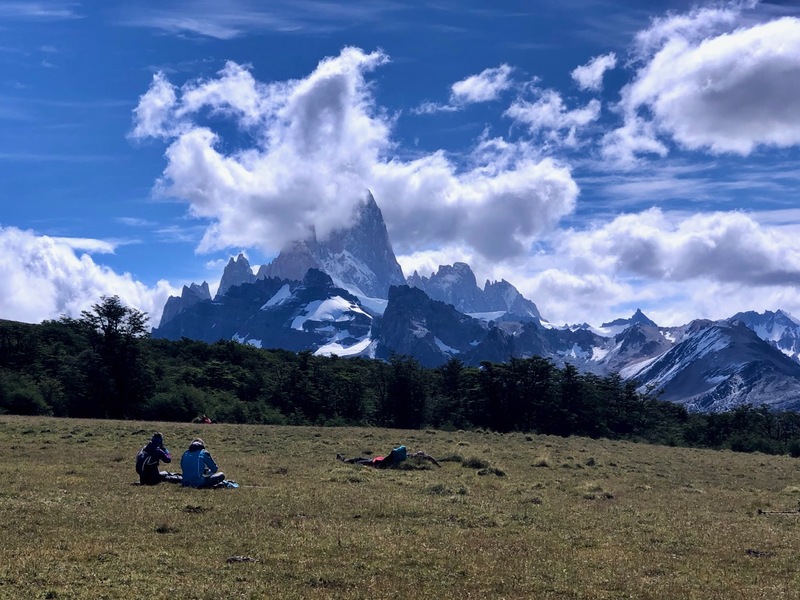 Try downloading Trekking Torres del Paine (2016) by Rudolf Abraham long in advance of your trip. It’s available for Kindle.